Since the original announcement of Deep Down, it has been a rather intriguing title. From a graphics standpoint, it’s one of the most gorgeous next-generation titles that has been announced. However, we haven’t heard much on the game’s story or actual mechanics. With the Tokyo Game Show arriving late next week, a pre-show went live this morning by Sony that showcased a look at Deep Down, among other titles. The trailer you’ve seen below comes from Playst4tion, and they also have a new gameplay video that was showcased at the event as well. 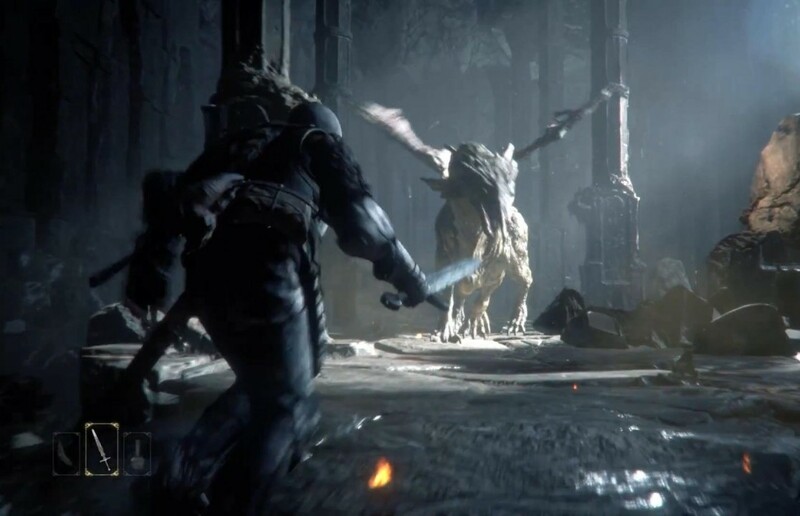 What do you think of Deep Down now that some of the story has been touched on? Is it still the game that you initially thought it would be? Be sure to let us know what you think by leaving us a comment below, or continue the discussion on Facebook and Twitter.